Mario Party: Star Rush (game, 2016). A party video game by Nintendo. 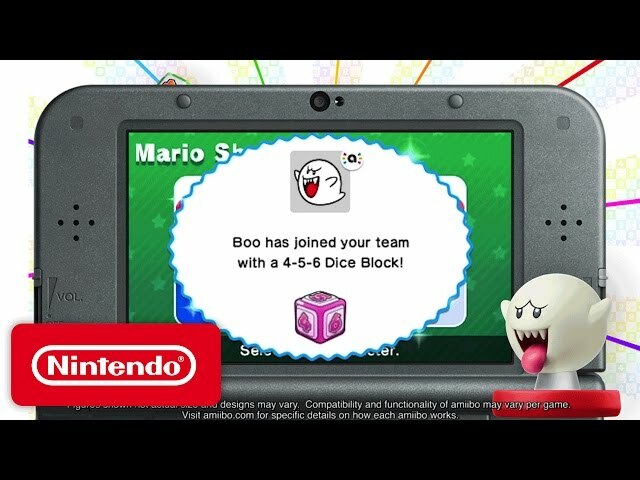 Developed by NDcube, Nintendo, Nd Cube. Official Trailer. Mario Party: Star Rush is a party video game by Nintendo, developed by Nintendo, Nd Cube and NDcube. 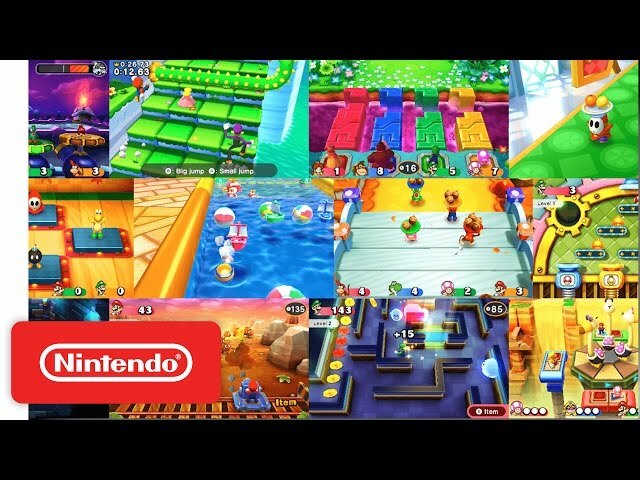 Mario Party Star Rush - Mini-games & Multiplayer Trailer. Mario Party: Star Rush is a handheld party video game in the Mario Party series based on group minigame events that follow a board game concept. Star Rushs main change to the franchise is its replacement of turn-based gameplay with the ability to move at will, simultaneously, and without set paths on the game board. 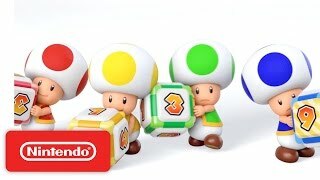 The game's main mode is "Toad Scramble", in which all players play as Toad from the Mario franchise. Other Mario series characters can be recruited to play on the player's team, but are not themselves playable. Star Rush features boss battles where players compete to deal the most damage to the boss. Up to four players can join a common multiplayer game when near other players through the Nintendo 3DS handheld console's local wireless mode. The game is also compatible with fifteen of Nintendo's Amiibo figurines. Star Rush is a handheld party video game in the Mario Party series based on group minigame events that follow a board game concept. Star Rushs main change to the franchise is its replacement of turn-based gameplay with the ability to move at will, simultaneously, and without set paths on the game board. 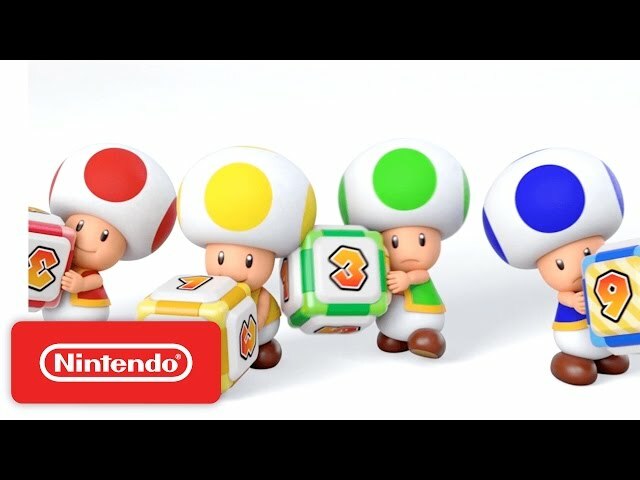 The game's main mode is "Toad Scramble", in which all players play as Toad from the Mario franchise. Other Mario series characters can be recruited to play on the player's team, but are not themselves playable. Star Rush features boss battles where players compete to deal the most damage to the boss. Mario Party: Star Rush was scheduled to be released by Nintendo on October 7, 2016, on October 8, 2016, on October 20, 2016, on November 4, 2016 and on April 27, 2017.